The week of March 26 - 31 may become a red letter day in the world of global finance as two powerful sea changes took place that could soon threaten Western hegemony. On Monday China officially opened their Yuan-denominated oil contract, making it the first non-dollar financial oil instrument since the Petrodollar was established 40+ years ago. And what was perhaps most shocking to the world was the fact that volumes on the Shanghai Energy Exchange were greater on their first day of operation than the Brent crude market located in London. 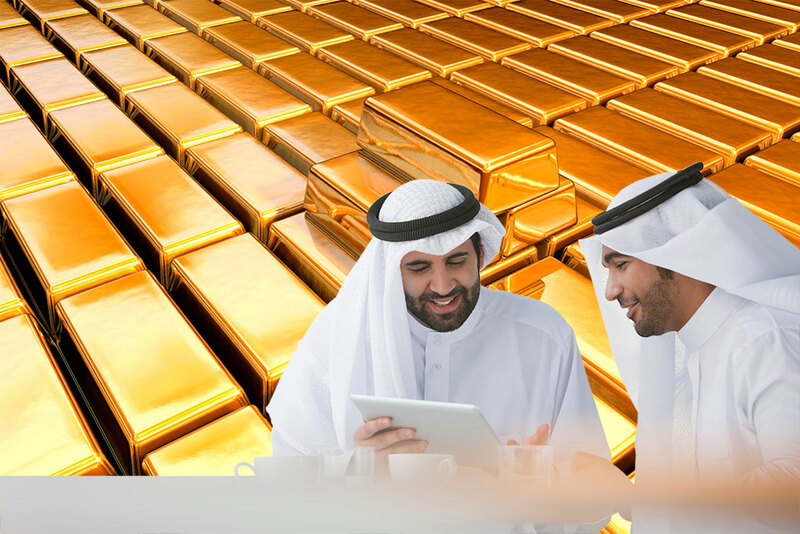 The second major event which commenced on March 29 was when Dubai's DGCX initiated its new Sharia compliant gold contract. And like with China, it too saw record trading occur on the very first day of its initiation. The GCC’s first and the world’s only Shari’ah Compliant Spot Gold contract (DGSG), was listed on the DGCX on March 29th. The contract opened with world-record Exchange traded Shari’ah Compliant Gold volumes on the first day of trading. The product traded volume of 84 Kilograms worth USD 3.56 million, on its opening day. The contract’s launch follows months of planning and preparation for the DGCX, the region’s largest and most diversified derivative bourse. These early results in both Shanghai and Dubai suggest strongly that over time, more and more nations and investors will shift allegiances Eastward in both the oil and gold markets. And inevitably this will likely cause both London and Wall Street to lose significant power over the world's financial system since it means fewer and fewer players will want or use dollars to conduct these and other commodity based transactions.